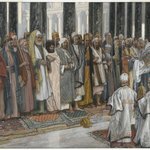 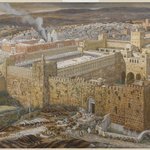 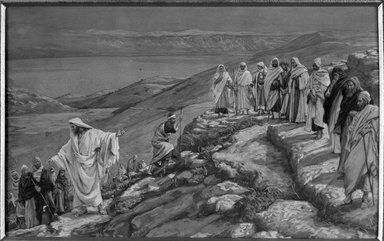 Although Jesus took on several followers early in his ministry, in this painting he is shown formally ordaining twelve men to help spread his teachings. 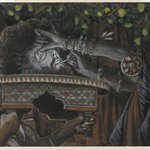 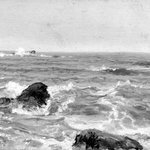 They are Peter, James Major, John, Andrew, Philip, Bartholomew, Matthew, Thomas, James the Less, Thaddeus, Peter, and Judas Iscariot. 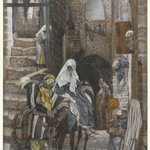 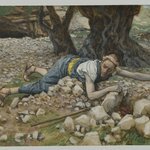 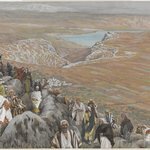 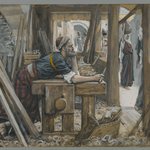 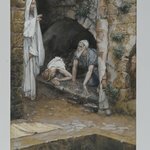 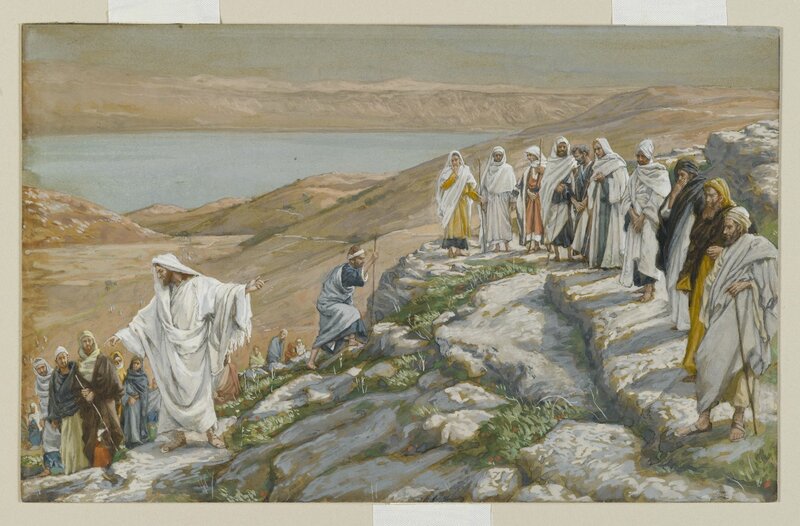 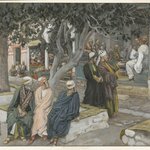 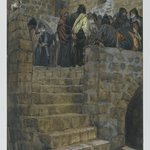 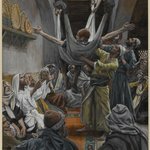 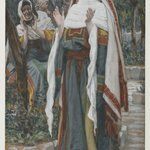 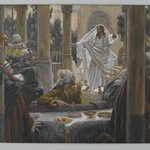 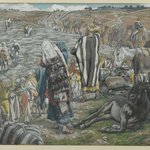 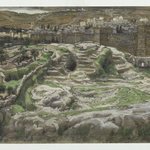 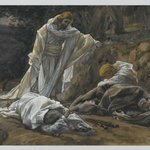 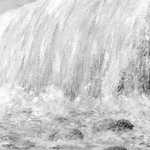 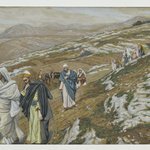 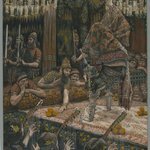 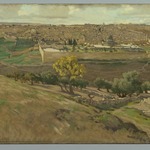 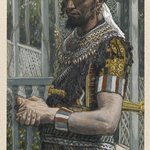 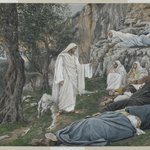 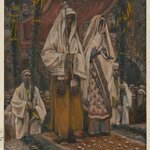 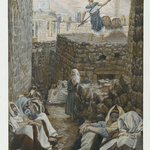 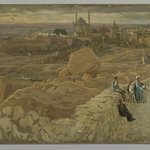 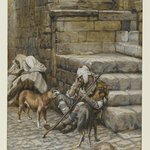 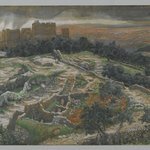 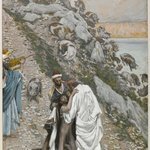 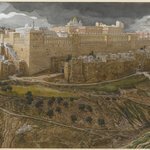 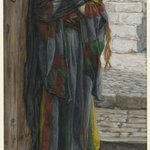 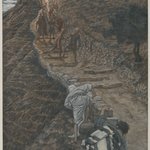 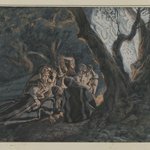 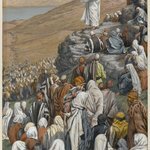 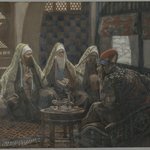 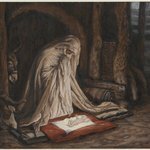 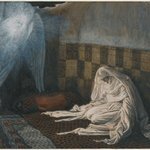 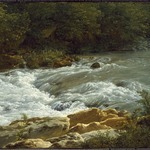 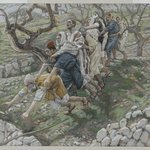 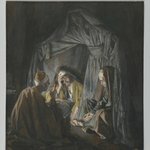 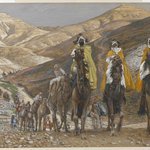 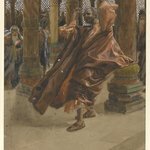 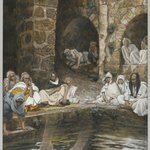 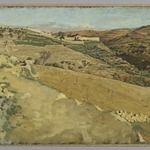 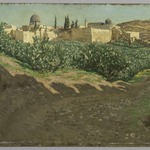 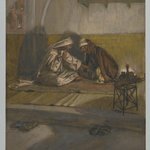 Following the Gospel account, Tissot situates this event on a mountain, noting later that Jesus frequently withdrew to such elevated spots to be closer to God.